As the demand for sending electronics to India from UK is on the rise in India, so is the need to provide quality customer service. 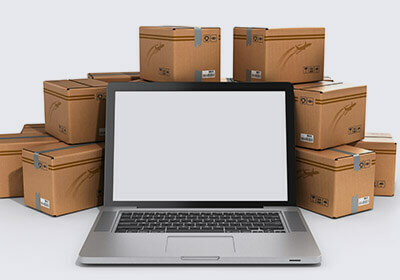 Parcels To India makes electronics shipping to India easy and safe. We have experts on board who take special safety measures for sensitive electronics products. One of the most important things that we keep in mind is the cost involved in sending such valuables hence we have the cheapest online prices on sending electronics to India. 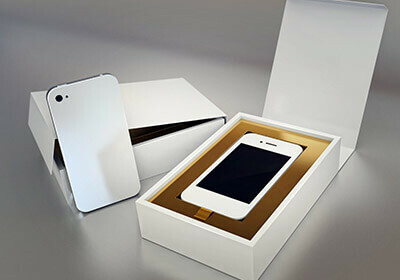 Our electronics shipping services are for both private and business customers and we give special offers. Our fast, secure and low cost shipping services are unbeatable. No matter what type of electronic you want ship mobile phones, appliances, TVs, refrigerators or anything else, Parcels To India has the best shipping deals and gives you a tailor-made plan for your parcel needs. Parcels To India is your number one choice for shipping kitchen appliances from UK to India at the cheapest online rates. UK’s kitchen appliances are reliable and are seeing a surge in demand in India hence we provide a specially designed service for sending all types of kitchen appliances from UK to India. We offer a swift, secure and reliable shipping service for all kitchen appliances from UK to all over India. Electronic Kitchen appliances are fragile in nature; therefore we have strict safety procedures and fool proof handling techniques for maximum safety of your electronics shipping consignments to India. We offer a swift, secure and reliable shipping service for all kitchen appliances from UK to all over India. 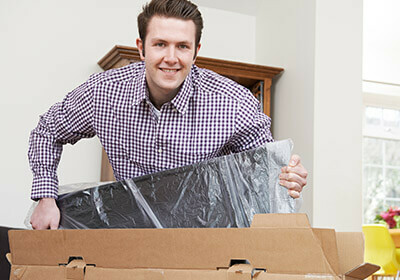 Kitchen appliances are fragile in nature; therefore, we have strict safety procedures and fool proof handling techniques for maximum safety of your consignment. Our uncompromising security parameters ensure your consignments get to you in one piece. Contact us now for the cheapest quotes on sending parcels to India from UK.